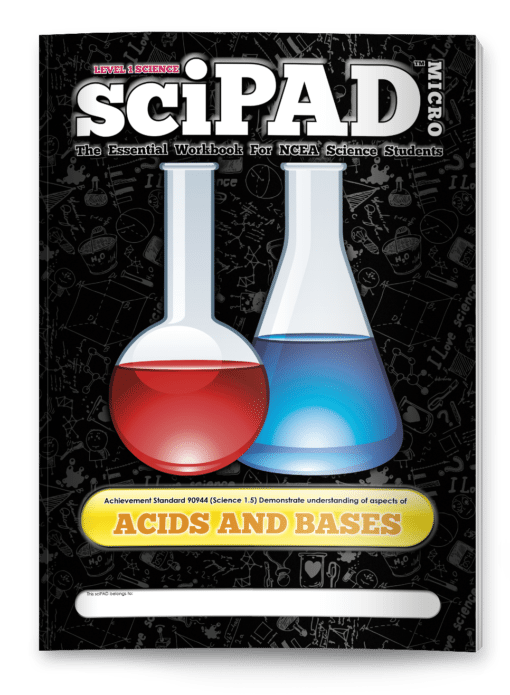 Comprehensive coverage of Achievement Standard 90944 (Science 1.5) Demonstrate understanding of aspects of acids and bases. 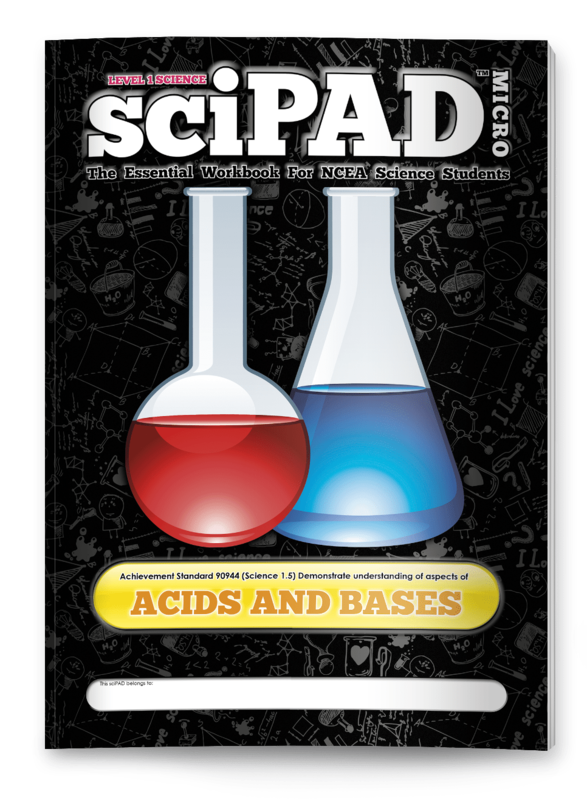 Divided into three manageable chapters - "Foundation Chemistry", "Acids and Bases" and "Reaction Rates". 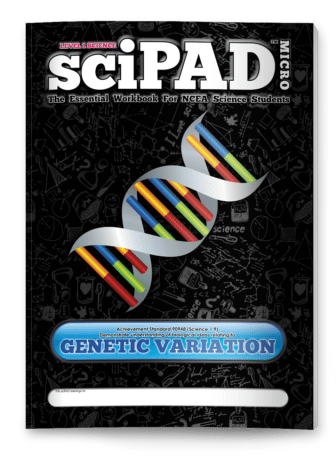 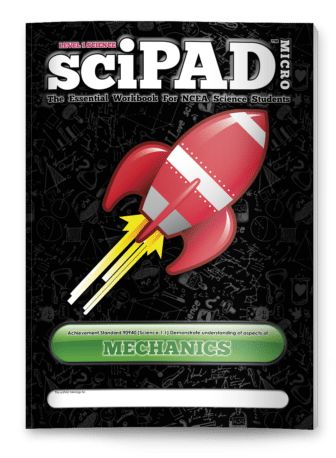 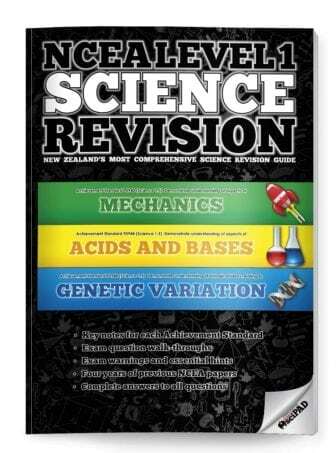 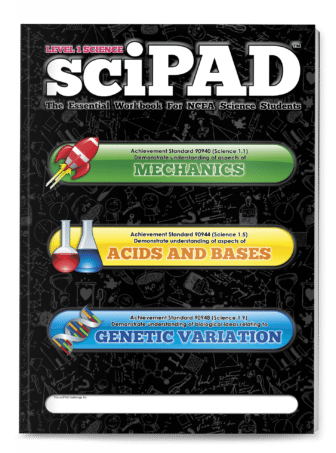 Contains all the same content as found in the "Acids and Bases" chapter of the larger NCEA Level 1 sciPAD.